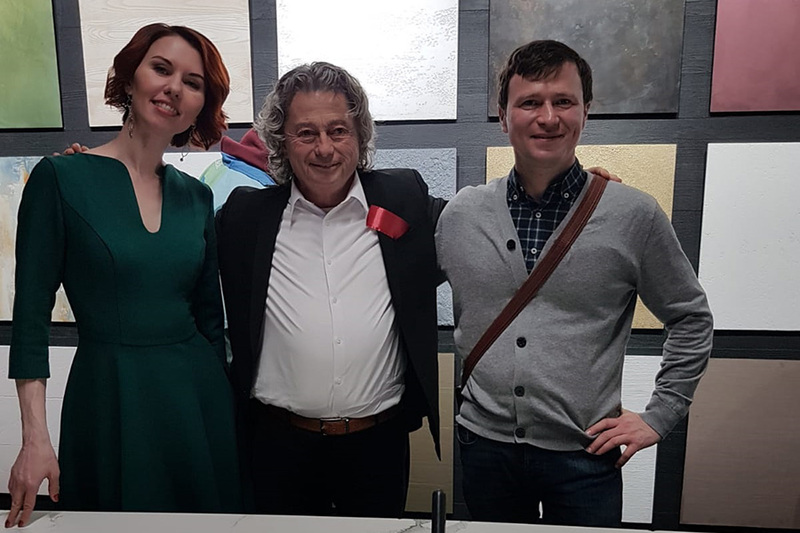 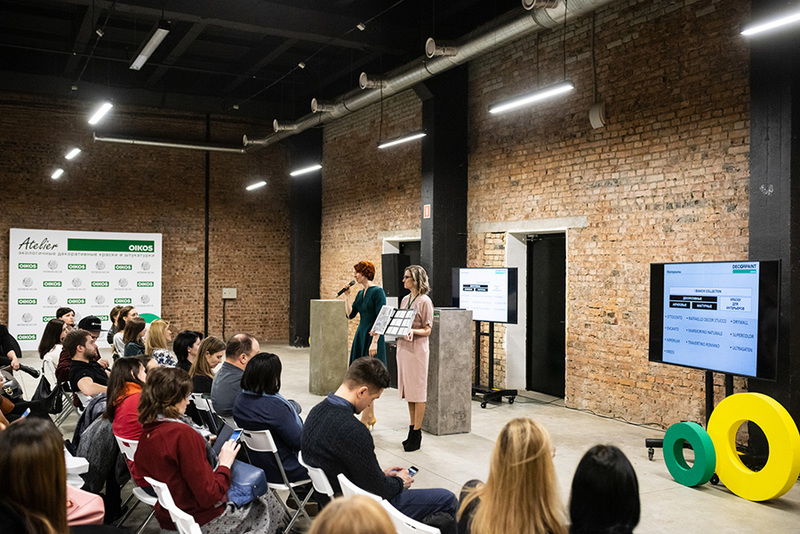 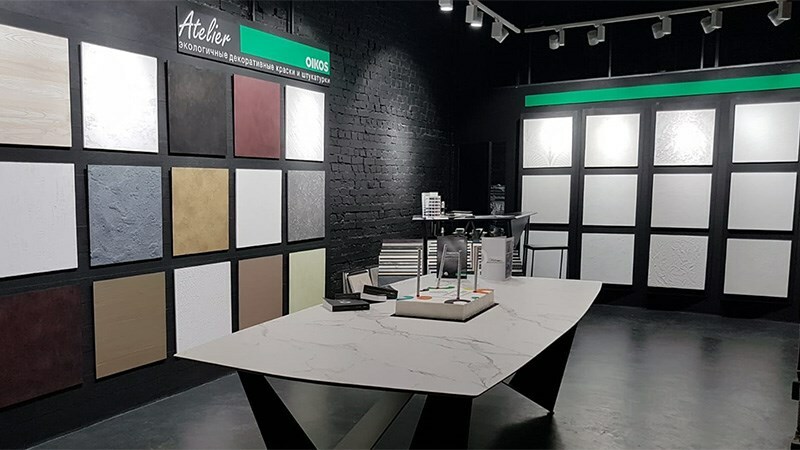 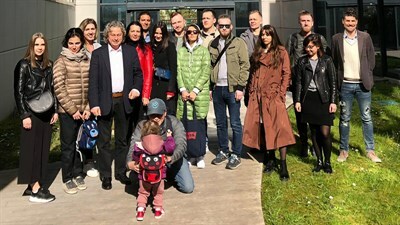 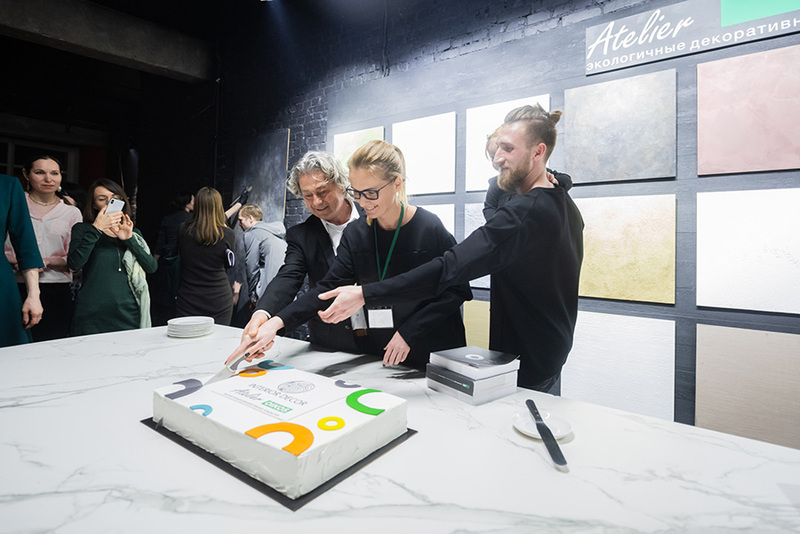 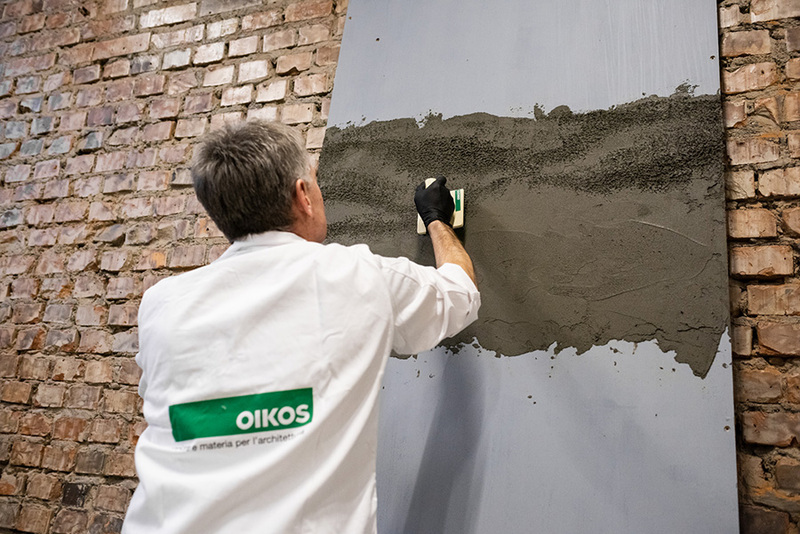 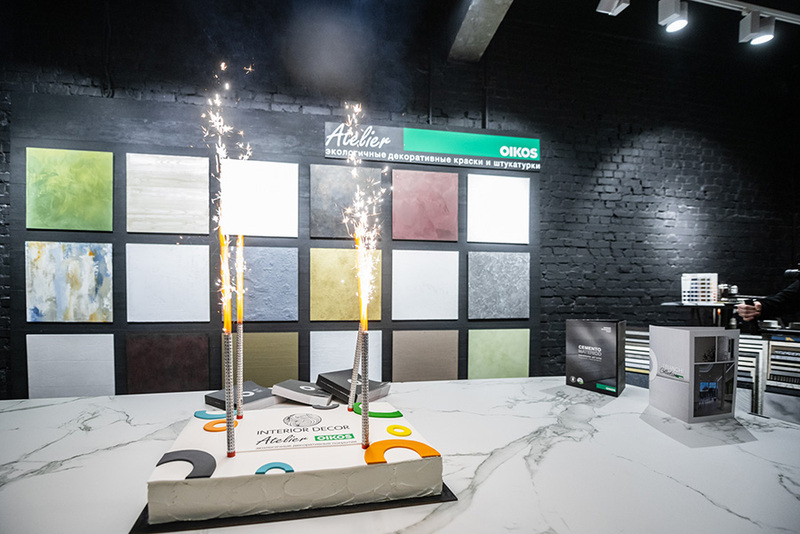 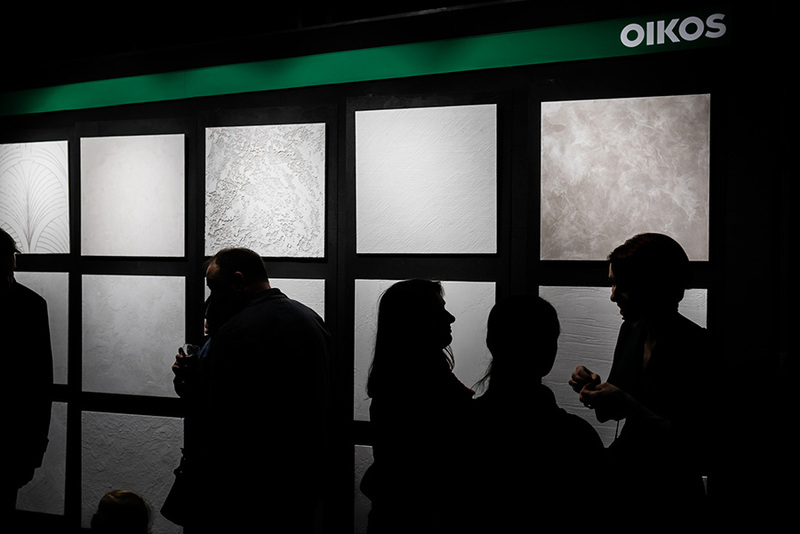 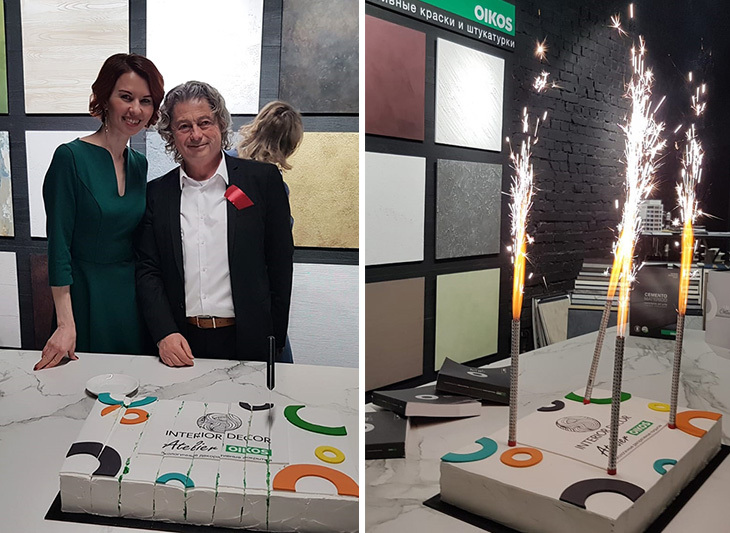 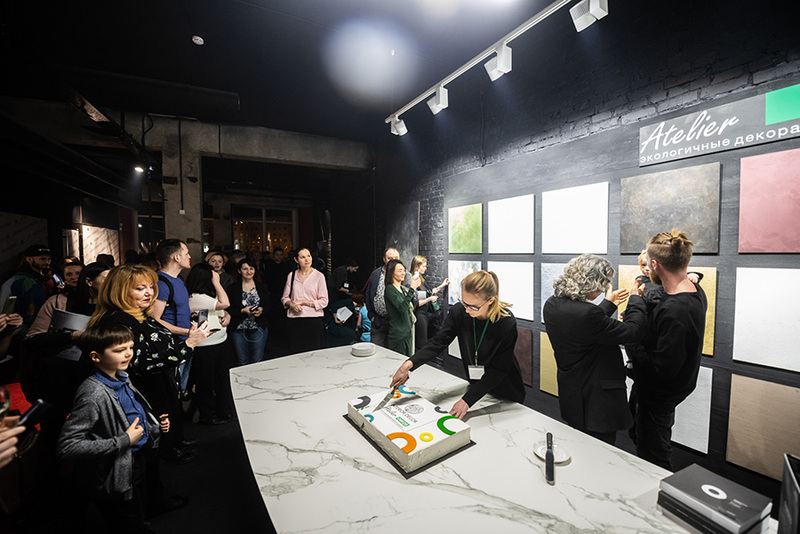 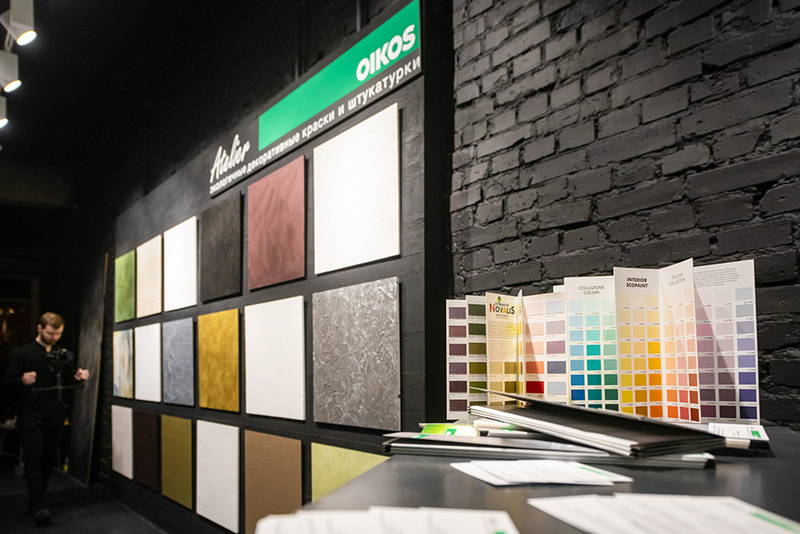 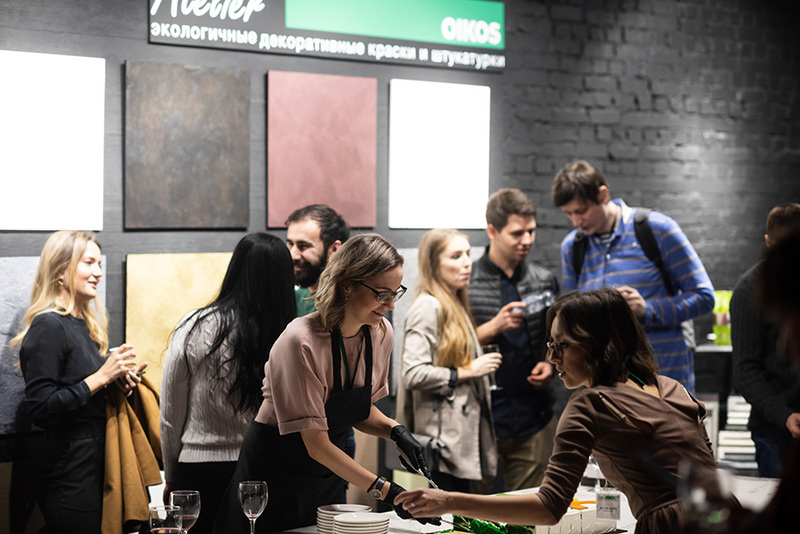 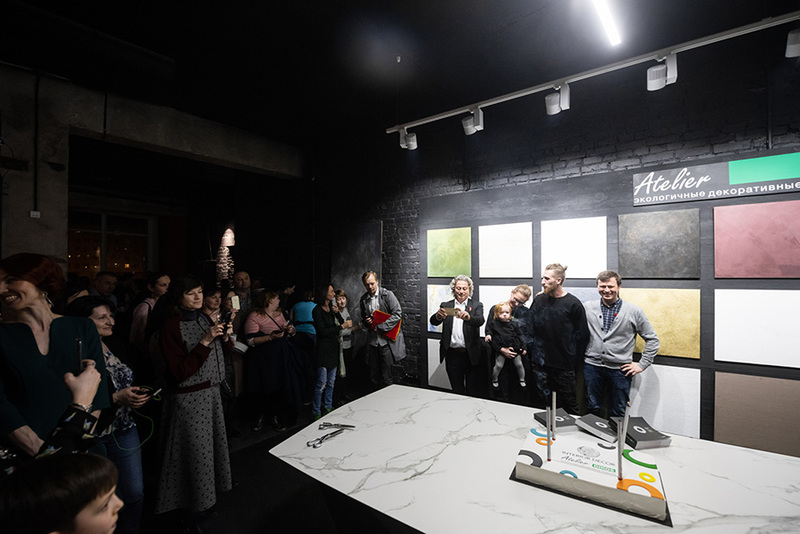 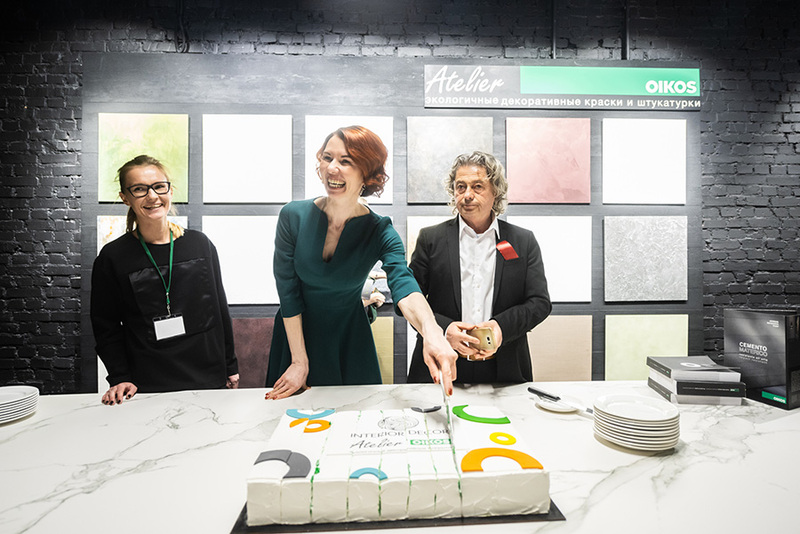 Spring started in the spirit of colors and decoration with the new Oikos Atelier, inaugurated on March 21st in Saint Petersburg, within the Design Center Artplay SPB. 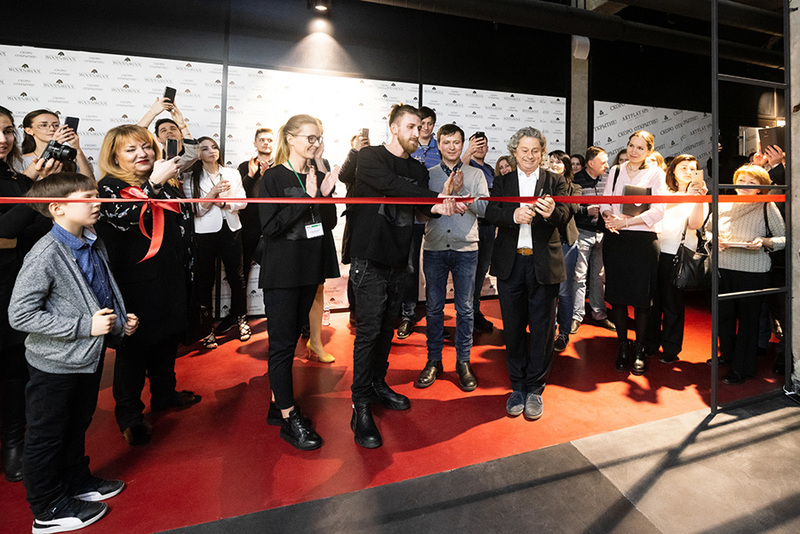 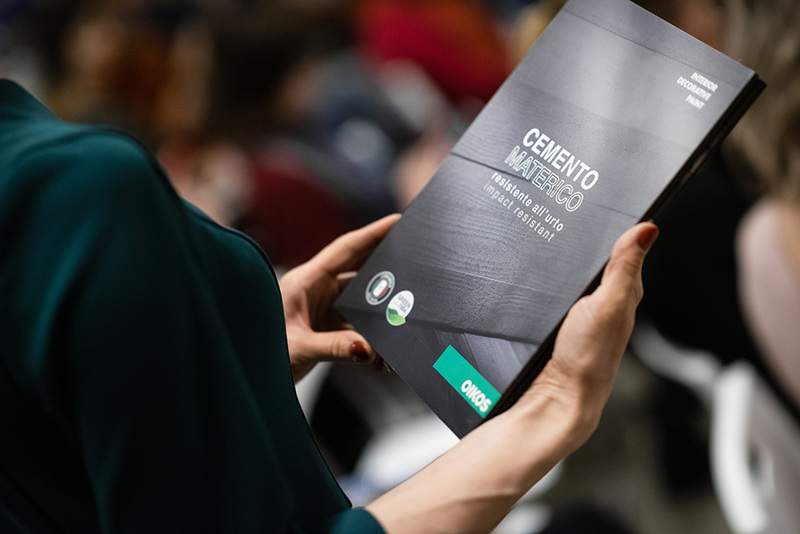 President Claudio Balestri, intervened at the ceremony of the ribbon-cut, during his brief opening speech spoke about the presentation of the new collections and new strategy Ri-Evolution. 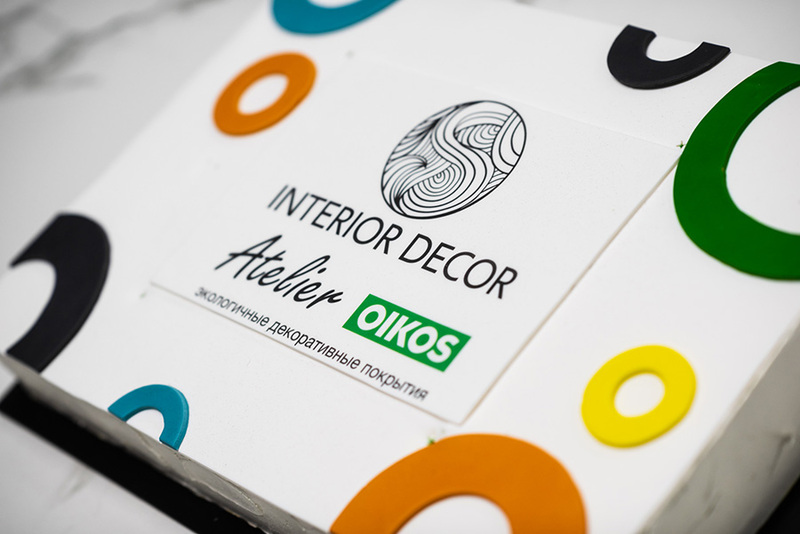 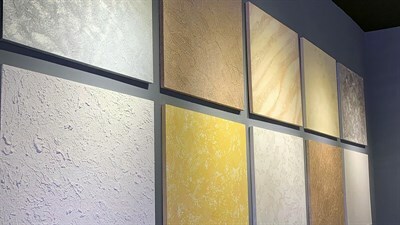 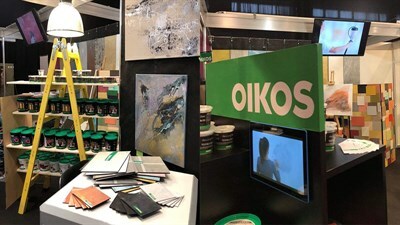 He then emphasized the importance of the role and function of this new Atelier, ideal rendez-vouz point among architects, designers, enterprises and final users, to share the state of the art of decoration and to touch firsthand the infinite possibilities of Oikos ecological decorative paint.